Welcome to join LERS ! Minimally invasive surgery has been the mainstream of the medical development in the 21st century. Laparoscopic, endoscopic and robotic surgery has penetrated all the surgical areas with the continuous maturation of technology and innovation of equipment in minimally invasive surgery. 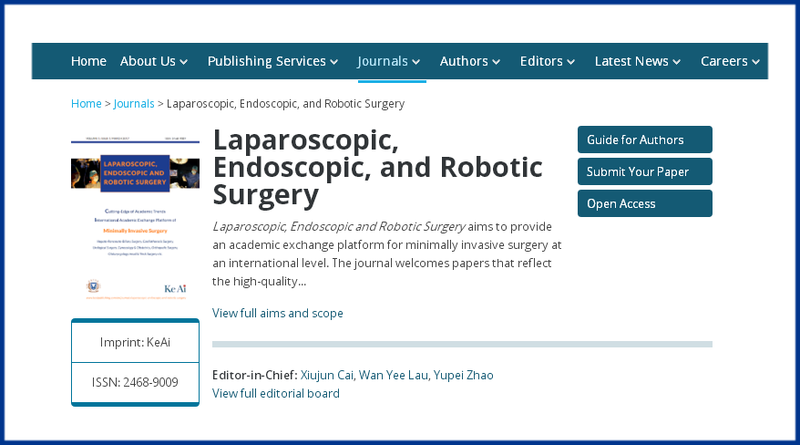 Laparoscopic, Endoscopic and Robotic Surgery (LERS, ISSN 2468-9009)is a quarterly journal published by Sir Run Run Shaw Hospital, School of Medicine Zhejiang University. It publishes peer-reviewed original articles, review articles, new techniques, case reports, editorials and so on. LERS aims to provide an academic exchange platform for laparoscopic, endoscopic and robotic surgery at the international level. We provide the high-quality information at the cutting edge of academic trends. In addition, we seek out and publish the excellent original articles, reviews and letters to editors as well as exciting new techniques to promote the academic development. Prof. Xiujun Cai (MD, FACS, FRCS) is a surgeon with more than 30-year of specific expertise in the diagnosis and treatment of hepatobiliary, pancreatic and splenic disease as well as minimally invasive surgery. 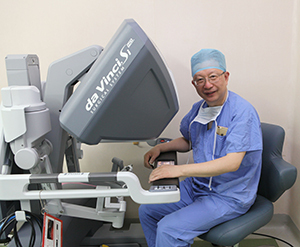 In addition, Prof. Cai is the president of Sir Run Run Shaw Hospital Affiliated to Zhejiang University School of Medicine, and the director of the Institute of Minimally Invasive Surgery of Zhejiang University. Prof. Cai is also vice chairman of Chinese Society of Surgery, chairman of Chinese Society of Minimally Invasive Surgery, fellow of the American College of Surgeons and fellow of Royal College of Surgeons of England, as well as member of International Hepato-Pancreato-Biliary Association. For his remarkable achievements, he has received a multitude of awards and honors, including the National Prize of Second Grade for Advancements in Science and Technology in 2009 and 2004, the National Prize of Second Grade for Invention in Technology in 2001, the Ho Leung Ho Lee Foundation Youth Innovation Prize, Wu Jieping-Paul Janssen Medical & Pharmaceutical Award, and elite talents of National "Ten Thousand Talent Program". Dr. Cai has performed programs of 863 Project and National Natural Science Foundation of China. 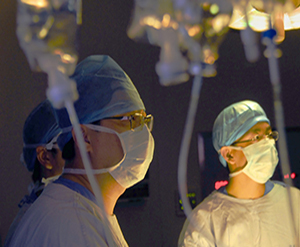 Dr. Cai has been granted 20 invention patents and published 122 SCI indexed papers, a monograph Laparoscopic Hepatectomy in Springer, and five videos for the national education of minimally invasive surgery. LERS is looking for eminent researchers who are well versed with credentials in minimally invasive medicine in Hepato-Pancreato-Biliary Surgery, Cardiothoracic Surgery, Urological Surgery, Gynecology & Obstetrics, Orthopedic Surgery and Otolaryngology Head & Neck Surgery, etc. If you are an expert in minimally invasive medicine, we would like to invite you to be our editorial board member or to sever as a reviewer. Please download the Application Form for LERS, and then kindly send the completed form with photography back to lersurgery@srrsh.com. The email should be entitled "Editorial Board Member Candidate+ Name+ Areas of Expertise "or "Reviewer Candidate+ Name+ Areas of Expertise ". LERS publishes papers in various aspects of minimally invasive surgery. It welcomes submissions of original articles, review articles, new techniques, case reports, editorials and so on. Articles submitted should not have been previously published or be currently under consideration for publication. And the article processing charge (APC) is not required in our journal. 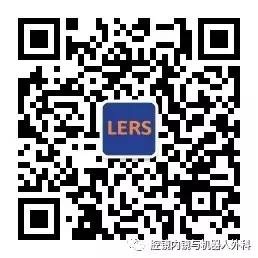 LERS is considered as the first class journal for the promotion of health technology senior professional titles in Zhejiang University. Your submitted articles will be published with an extremely fast and peer-review procedure.